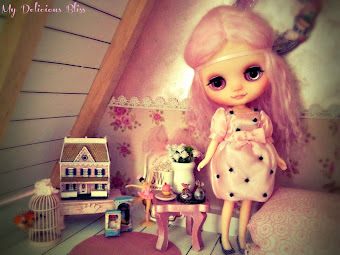 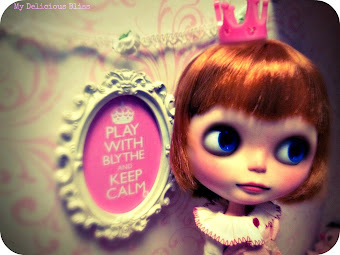 Blythe A Day April is here. 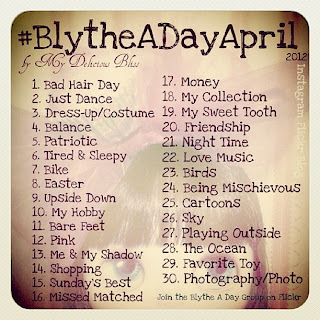 I had the pleasure of creating the list for the Month of April. 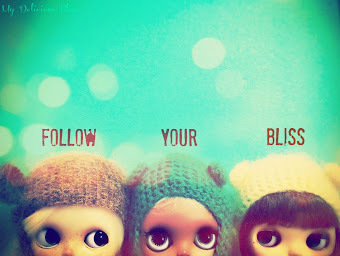 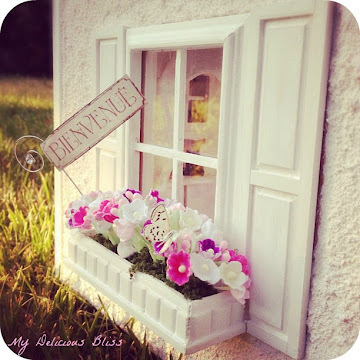 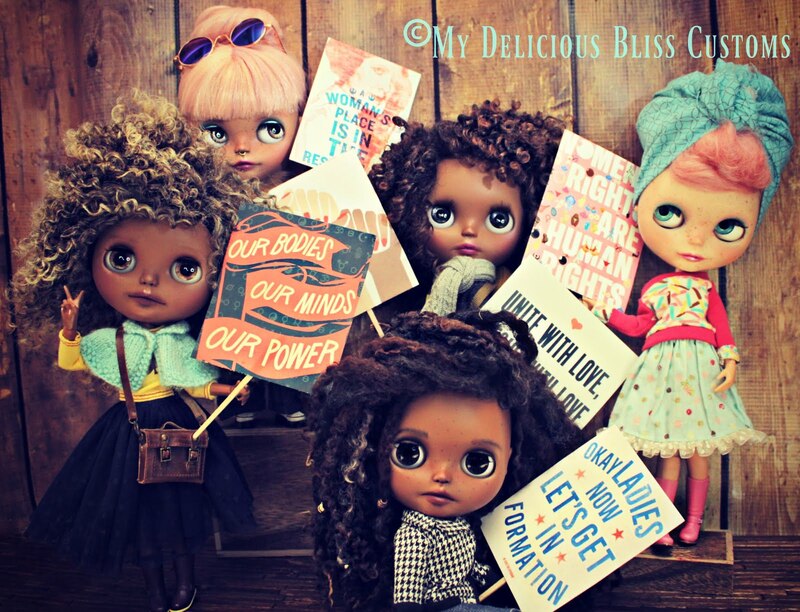 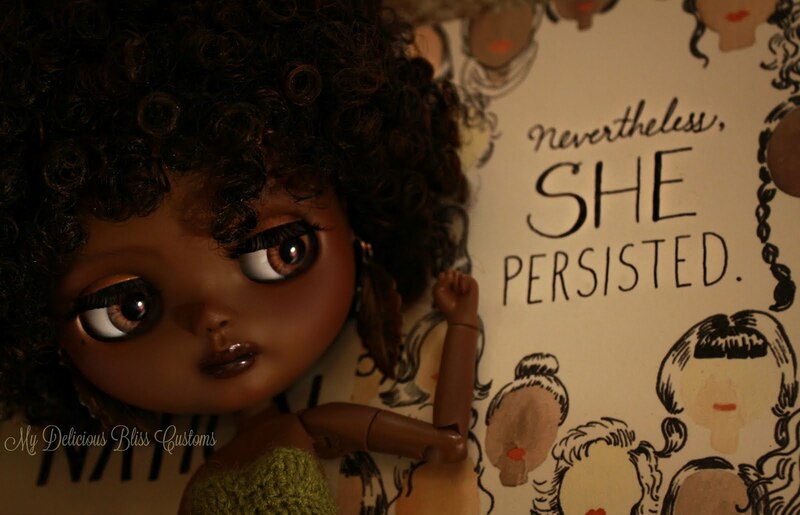 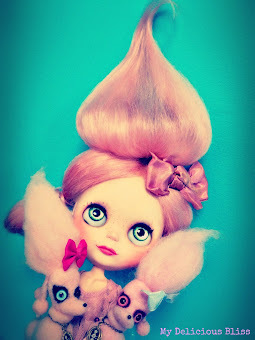 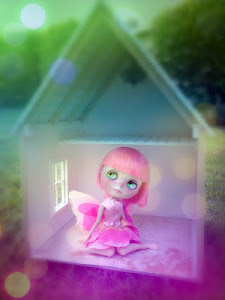 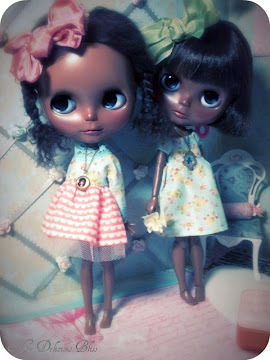 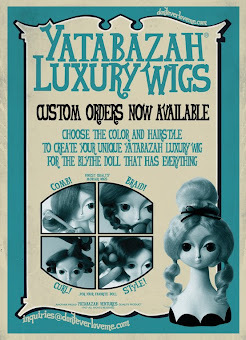 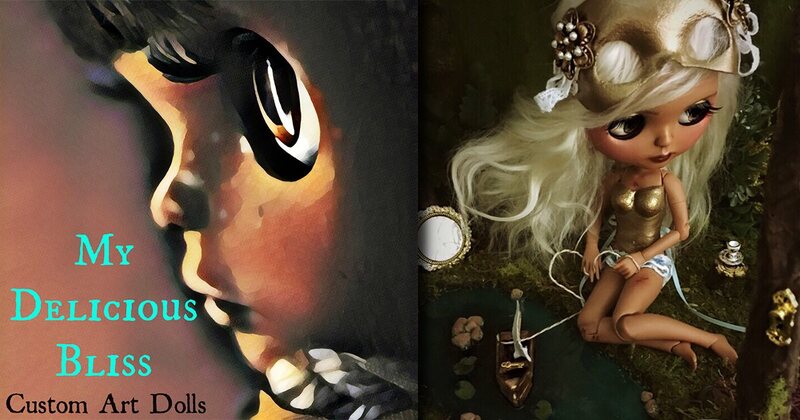 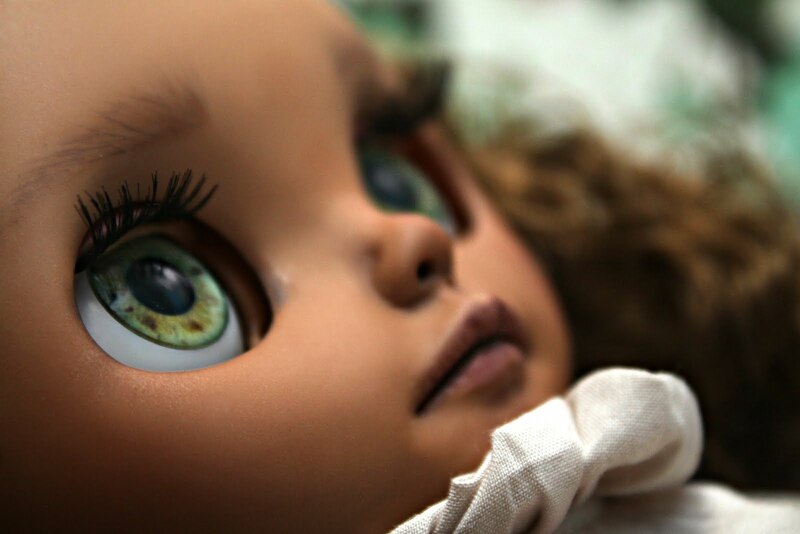 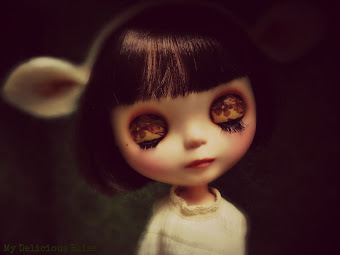 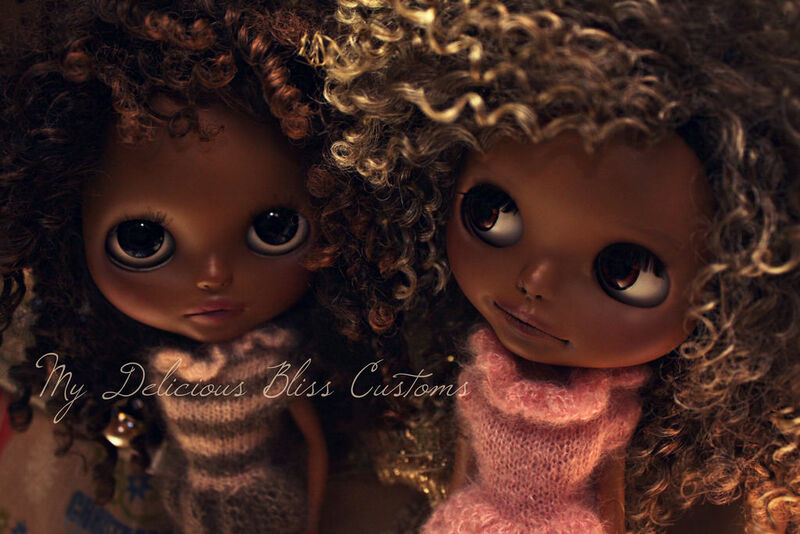 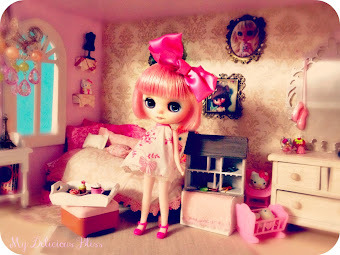 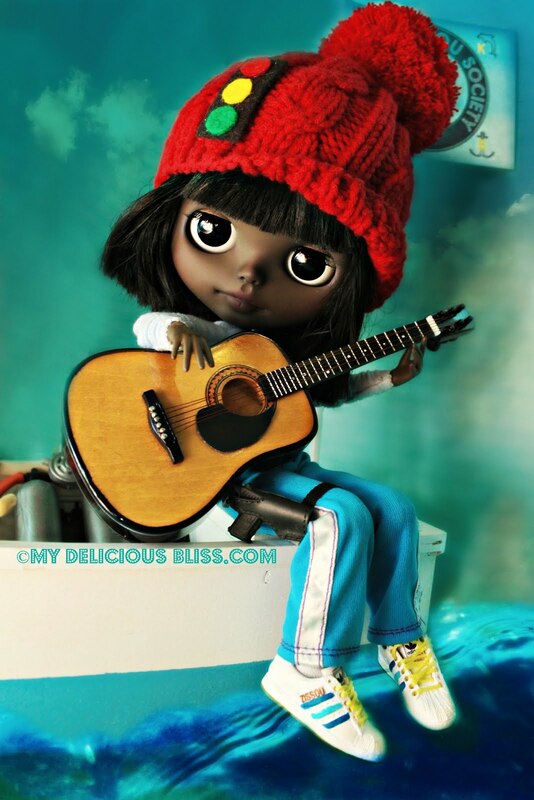 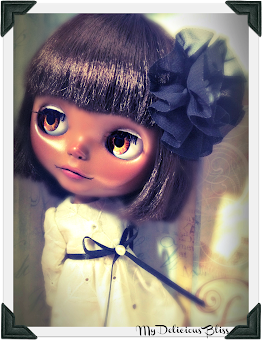 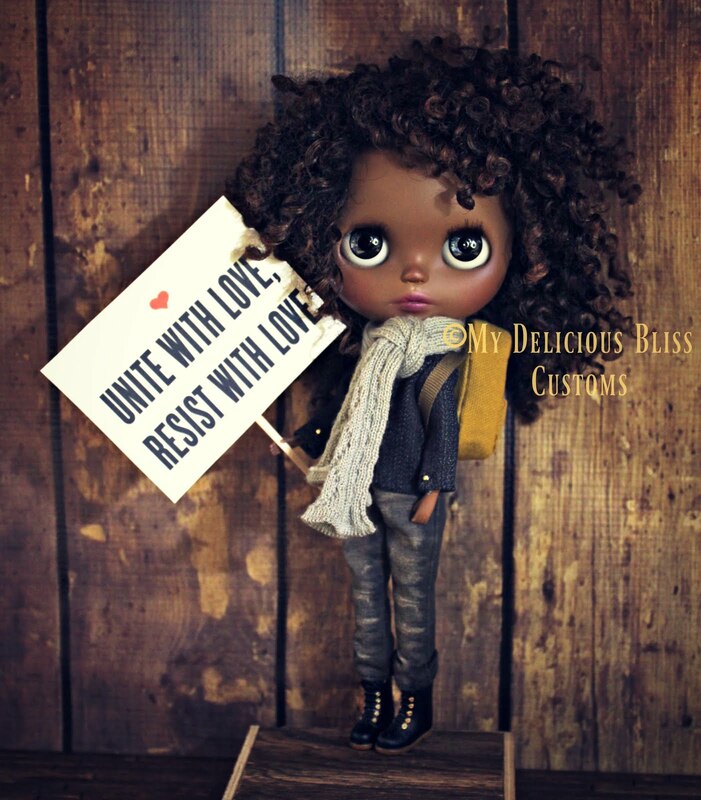 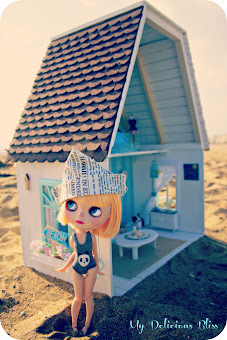 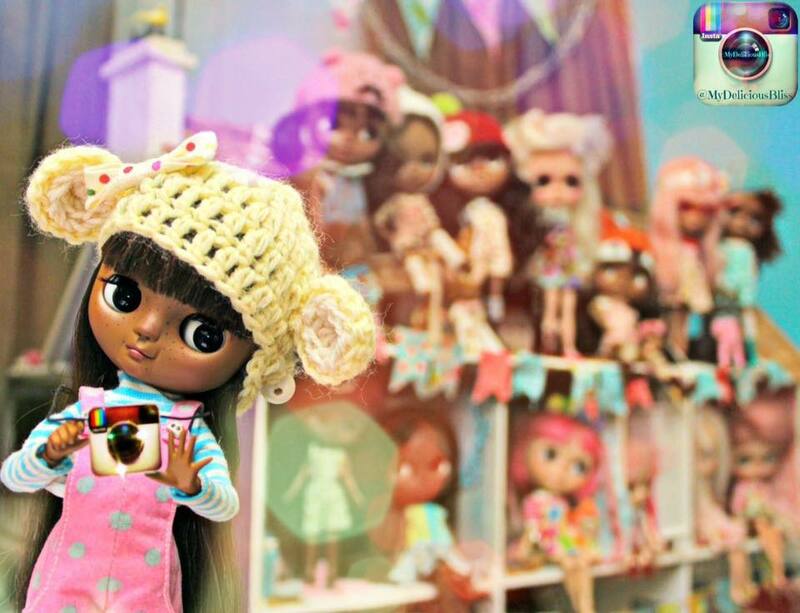 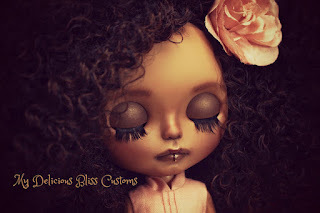 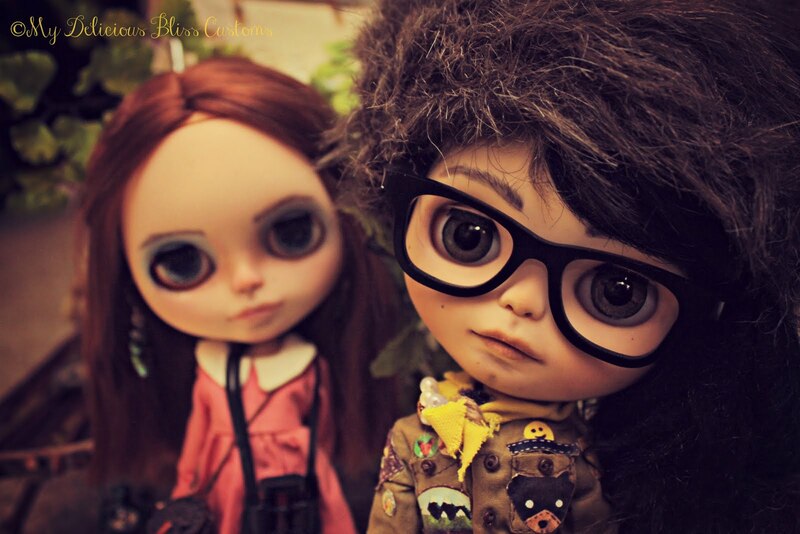 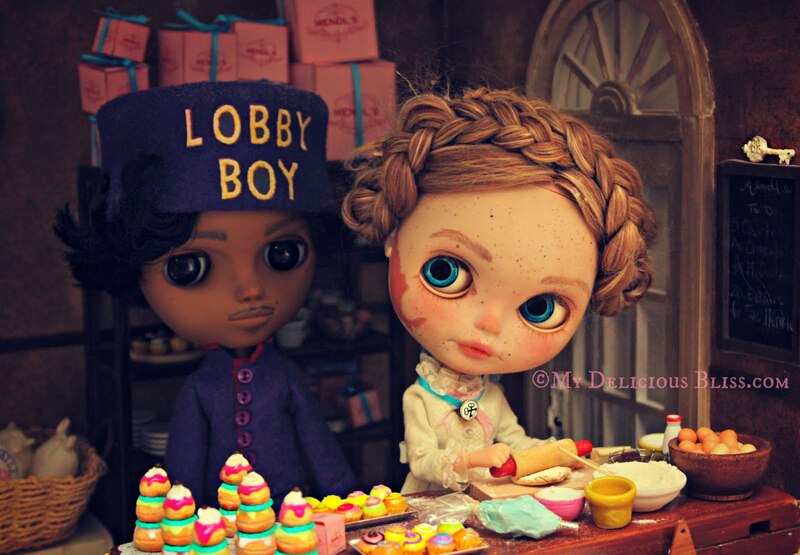 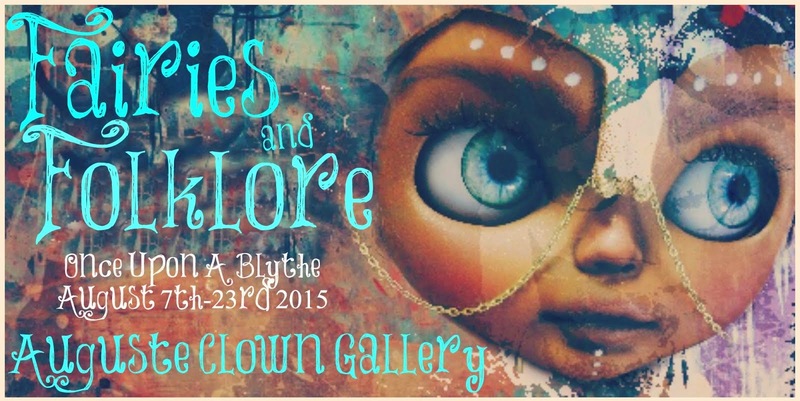 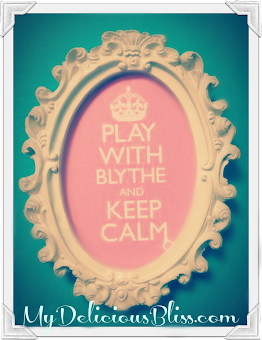 Please get out there and be creative and take too many photos of your Blythes. 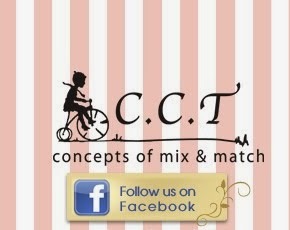 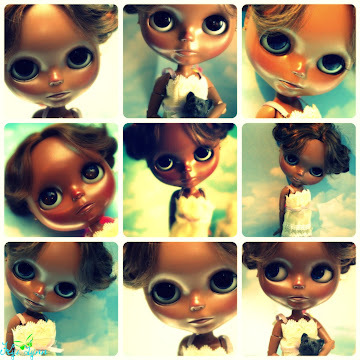 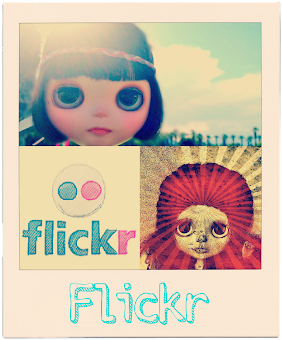 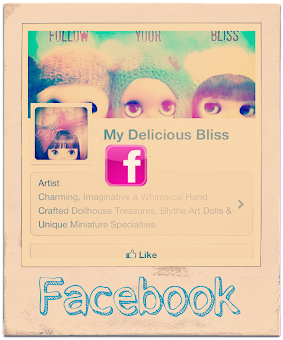 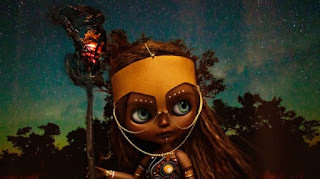 If you are on flickr please post them to the Blythe A Day Flickr Group. 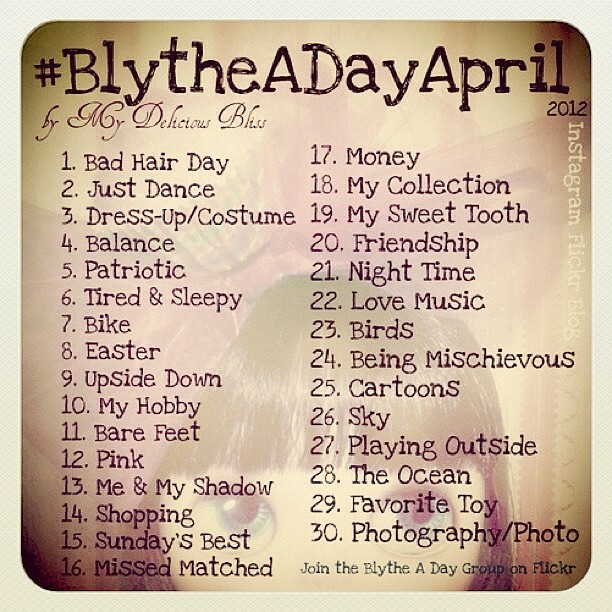 I am looking forward to seeing everyones photos! 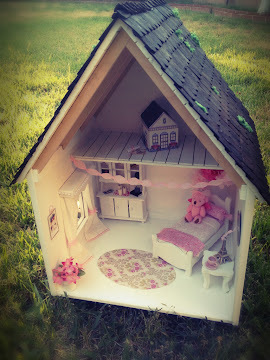 I don't have enough stuff for my girls yet but I am going to try to do this.